This very popular and extraordinary ‘science fiction’ television series was actually coded in such a manner so as to disseminate numerous hidden truths about the secret workings of various organs of the National Security State both within and external to the U.S. Federal Government. It was particularly designed to disclose critical details about the covert operations of the black-budgeted intelligence agencies and special secret services dealing with UFOs, alien visitations and extraterrestrial civilizations, both genuine and fabricated. The government, as it turns out, has an insatiable appetite for remote viewers, telepathics, clairvoyants, clairaudients, psychics, and other highly gifted folks whose extra-sensory perception (ESP) is working at a very high level. In fact, the U.S. Armed Services and various Intelligence Agencies have aggressively recruited special individuals who have proven to be valuable military and/or intelligence assets. Why not—what better way to gain a strategic advantage over an adversary during times of war or economic conflict? Except that in many cases many of these folks are bribed or blackmailed, coerced or forced to take on their often dubious assignments. It just so happens that those human beings who have O- blood type have a much higher likelihood of being gifted with super-sensible faculties. These are the folks who see things and hear things that no one else does. That’s because they really can see behind the veil which separates most everyone else from the other side. Not just the other side as in “after death”; rather, the other planes of existence, other dimensions and parallel universes that literally interpenetrate our Earth realm. Earth is a 3rd Density planet on the way to becoming a 5th Density realm, so the O- types can perceive the higher densities before most others can. Especially as the present space-time continuum morphs through the 4th Density are the Rh-negative folks more attuned to extra-spatial events and extra-temporal changes. It ought to be self-evident, then, why the government has been tracking these folks so closely since WW2. The militaries of the Western allies were greatly aided during that apocalyptic conflict by remote viewers and others who possessed powers of precognition. These second-sighted individuals were regularly put into the service of military intelligence and, in some cases, were considered indispensable to the successful war effort. 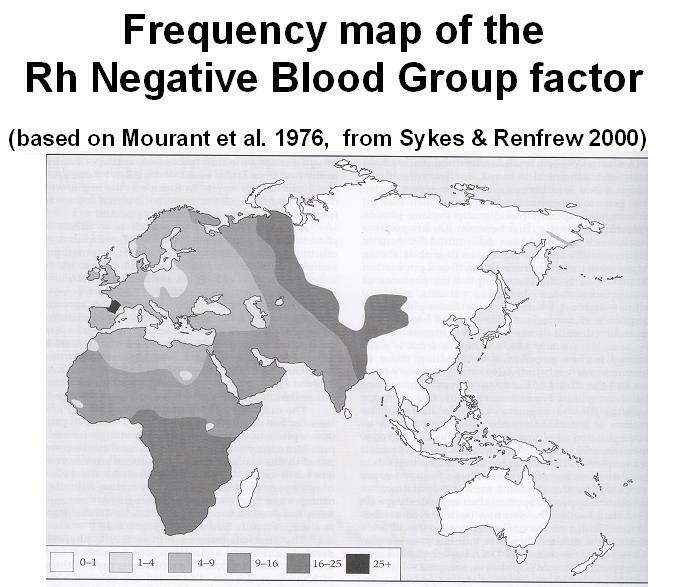 The very same worldwide database tracking blood types also has the exact birth information (e.g. location, date, time, vaccination schedule, etc.) for every person on Earth. This permits a precise astrological birth chart to be quickly generated for each human being. The compilation and interpretation of so much person-specific data allows for the trained intelligence analyst to draw up a composite of every potential psychic and mystic, rebel and revolutionary, inventor and innovator, iconoclast and non-conformist, heretic and dissident, criminal and gangster in Creation. What, pray tell, would the Big Oil barons do with so much oil and gas sitting in their wells? What would the coal mine owners do and the nuclear power plant utilities do? And, how about the upstart solar power companies looking to make a quick return on their massive investments? 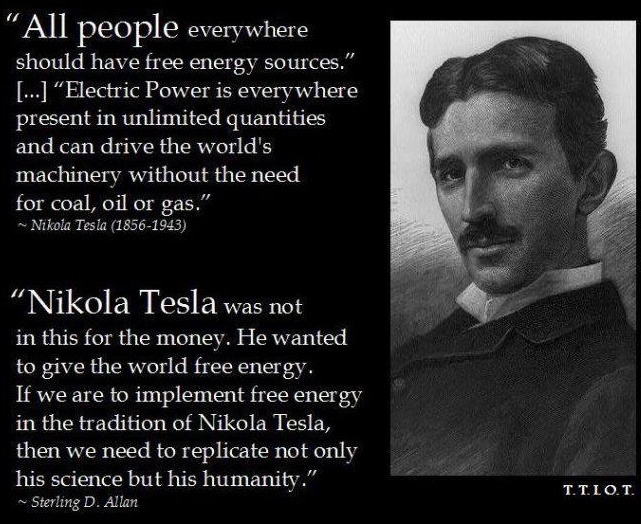 Just one simple free-energy device could cause a real ruckus around the globe. All of these exceptional individuals are ultimately split up into two categories: the assets and the liabilities. They are either considered a friend or a foe of Deep State. They are either a very serious part of the problem, or an integral part of the solution, as far as the National Security State is concerned. It is also during these college years when many other purposefully placed characters can enter their life uninvited. How frequently did this also happen when they were away from home, traveling abroad or on vacation? Many a strange or life-altering life experience has occurred to many touched souls after they left a bar, a party, or a social function, especially where the alcohol flowed and drugs were prevalent. Clearly, the more exposure to various groups and public functions that they had over the course of a lifetime, the greater the likelihood that events could transpire which unequivocally indicated they were perceived as either an asset or a liability. It is the offbeat social affair or high-profile social occasion when many have complained about bizarre happenings which proved to be very dangerous, and sometimes deadly. By way of illustration, there was once a place called Incline Village in Nevada that once hosted a group of real beatniks and older hippie types, philosophers and poets, political reformers and anti-war protesters, yogis and mystics. Ken Wilbur, one of the leading thinkers at Incline, mysteriously came down with a debilitating disease (called RNase Enzyme Deficiency Disease) that left him bed-ridden for much of his adult life. So debilitated did Ken become that he was practically forced into his life’s work of philosophizing and writing while in bed. Now what is quite noteworthy about this story is that many others, who also lived in this counter-cultural commune, were similarly afflicted with this or that New Age disease. Was it a naturally contaminated water supply, or was it something toxic deliberately put into the water? Or, was it an bioengineered infectious disease agent purposefully released as a bioweapon with an unknown vector of dissemination? Just like the Epstein-Barr Virus was created in military laboratories and released during the 1960s and 70s to manifest as Stage I Mononucleosis among the rebellious hippies and flower children, so, too, are many other diseases tactically manufactured to target certain bloodlines and genetic makeups, races and nationalities. It is always wise to be acutely aware when attending social functions, particularly those that are outside of one’s normal sphere of life. Being present in such a manner that does not expose oneself to any kind of mischief is highly recommended. Anyone with Rh-negative who assumes a bold or impressive posture in the community should be very careful. All relationships, both personal and business, ought to be re-evaluated for their real contributions to one’s life. Business acquaintances especially should be examined carefully so that one is not trapped by a bad deal. There are many other pieces to this complex puzzle which are beyond the scope of this exposé. The CCRG will attempt to address them, as well as make additional revelations, in the next installment of this series. Next Next post: Breaking: Arrests Imminent In PizzaGate Scandal – Names Named!